15 Years of landscape photography has led to some amazing adventures, and many locations frequented, below are just a few tips, images, and memoirs from some of them; please click on the images to read the travel blog. 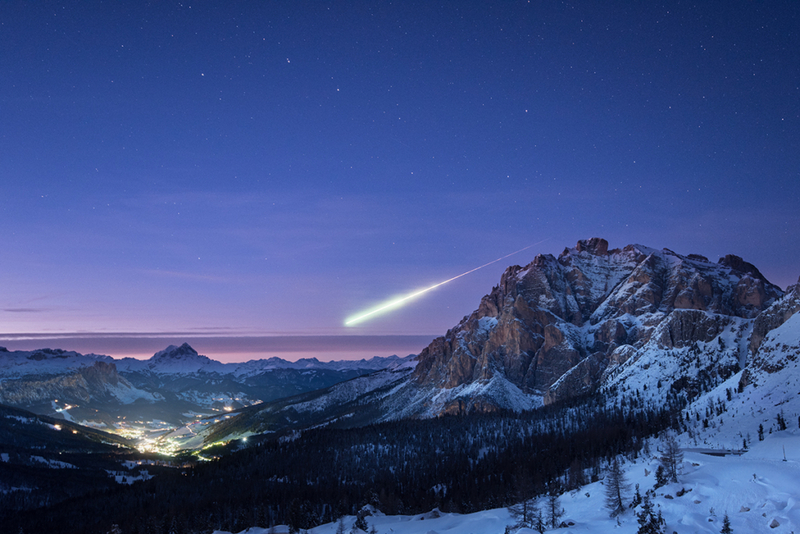 Photography and travel highlights from three weeks in the Italian Dolomites, to include one of the worlds most unique photographic meteor captures. 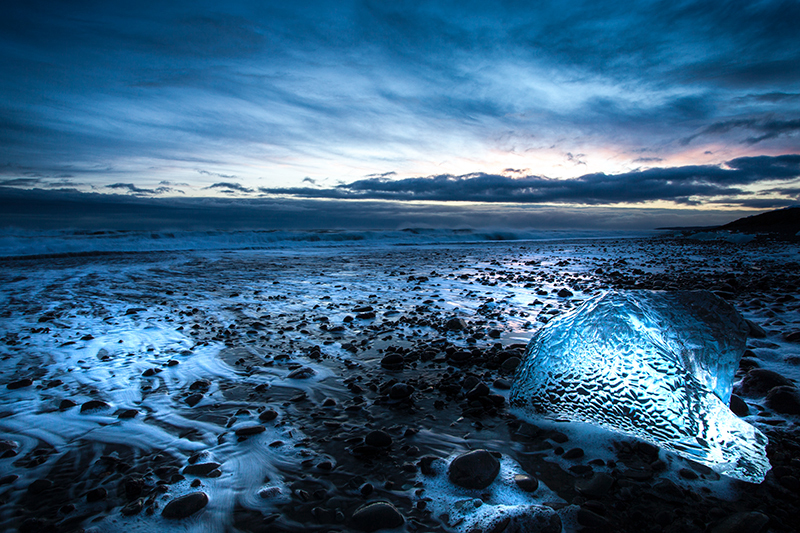 Memoirs from a five-week photography commission in Iceland from December 2011 through to January 2012 in a time when Iceland still had a sense of the undiscovered, and a trip that led to my passion for night photography. 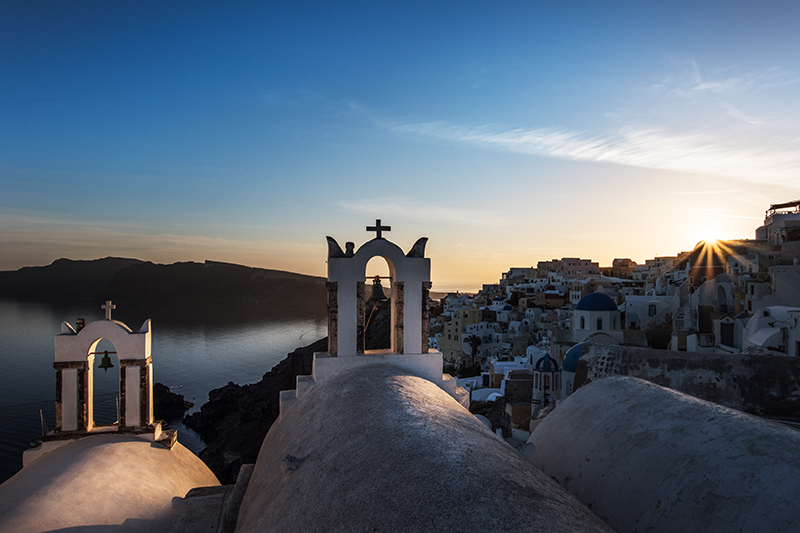 Over two years in Greece, 5 of those months in Santorini, having run 7 day photographic tours, and private 1-2-1 photography tuition on the island, travel guide coming soon.